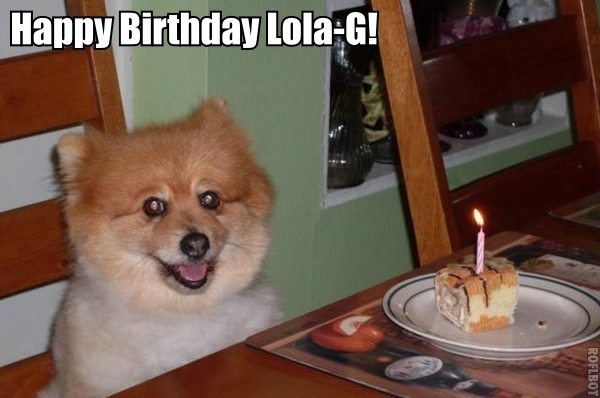 MetaChat - HAPPY BIRTHDAY LOLA_G!!!!! Happy, happy, happy Bday! I wish you one as fun as mine two days ago.